Wow, what an amazing night again! Our 2nd Starlight Ball at Coombe Abbey on Saturday was attended by more than 300 people and a great time was had by one and all. The evening started with an overview of what we have done with the funds to date and a beautiful video montage of Freddie to remind everyone of why we were there. 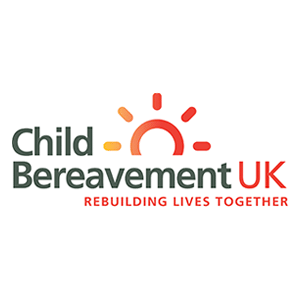 As with our first ball back in 2015, we were overwhelmed with the generosity of our guests and we’re delighted to report that we raised approximately £11,000 on the night which will go directly to help bereaved families and allow us to continue to provide free paediatric first aid courses. We had a lot of fun throughout the evening with raffles, a silent auction and a live auction. Our compere, Chris (thanks for stepping at the last minute!) also hosted a couple of games of ‘Heads and Tails’ which always gets everyone laughing! The money raised in the auctions significantly exceeded our expectations and we are so grateful to all of the individuals and companies who donated prizes. We were thrilled that one of our great supporters, Caroline, won the 2 week cruise kindly donated by P&O Cruises. We look forward to seeing where her travels take her. Thank you to each and every one of you who helped make the evening such a success.